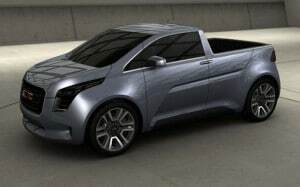 GMC Granite Concept - Small Pickup of the Future - AutoNetTV Media, Inc.
Detroit has neglected the compact pick-up market lately. GMC sees that their Granite Concept may fill a need. Storm hit over the weekend – I need new wiper blades. Do you?